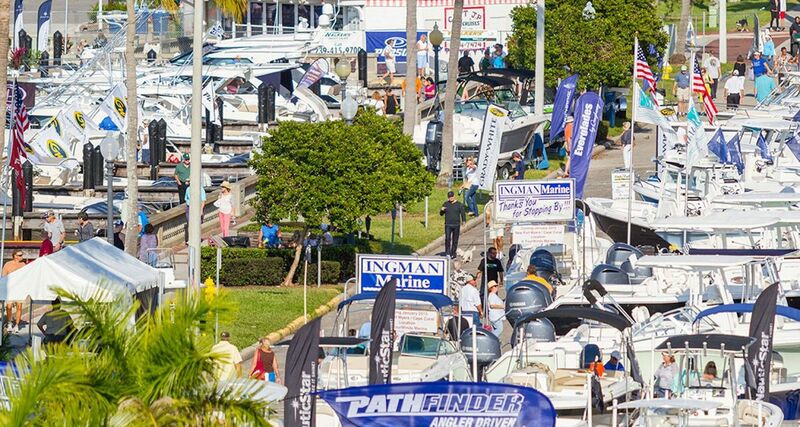 The Palm Beach International Boat Show, March 28 - 31, 2019, is one of the top five boat shows in the country - featuring more than $1.2 billion worth of boats, yachts and accessories from the world’s leading marine manufacturers. It is truly an International Show. The event includes hundreds of Boats from power boats, fishing boats, center consoles, bow riders, personal watercraft, trawlers, sportfishing boats, and even superyachts over 150’. The finest pre-owned yachts, tents full of the latest electronics and accessories, seminars and kids fishing clinics. Exotic cars, live music and fun for all. Instead of walking aimlessly around the boat show. Let a professional United Yacht Sales broker walk you around the show. Our team of tenured sales professionals can help streamline the whole process, saving you time and money. With hundreds of different boat brands and types on the market today, it makes sense to enlist the help of a professional. And best of all it costs you nothing when a United broker helps you purchase the right boat for you!